… but no other skin problem causes itching as intense as that of sarcoptic mange. And it’s a fairly common condition. Do you know what it looks like or how to treat it safely? Sarcoptic mange is a skin condition that can occur in dogs of all ages and breeds. And it’s contagious – so your dog can quickly spread it to you. Sarcoptic mange is also known as scabies or skin mites. The burrowing Sarcoptes Scabiei dig holes into your dog’s skin and create skin problems. Dogs infected with these mites will scratch and be uncomfortable. Sarcoptic mange is contagious, even to humans and cats. It’s transferred from host to host. Mange in dogs can appear like allergies, but typically the itching is non-seasonal and not related to food. Sarcoptic mange is different from demodex mange. Demodectic mange, another type of mange, is due to a weakened immune system, not mites. It requires a different treatment. 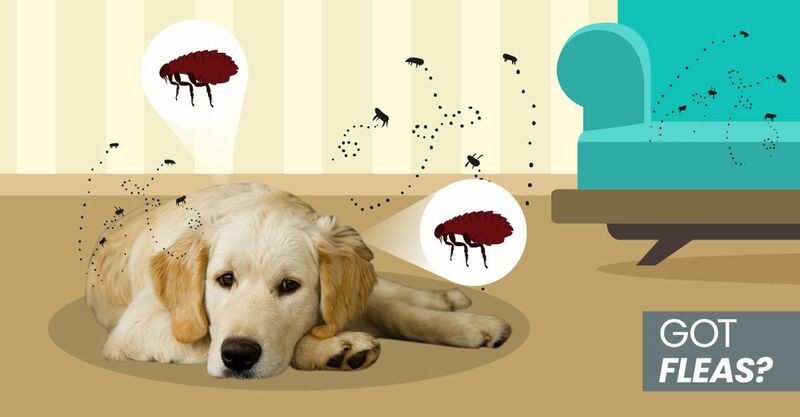 Most dogs become infected with the mites from another infected animal. Mites move quickly. 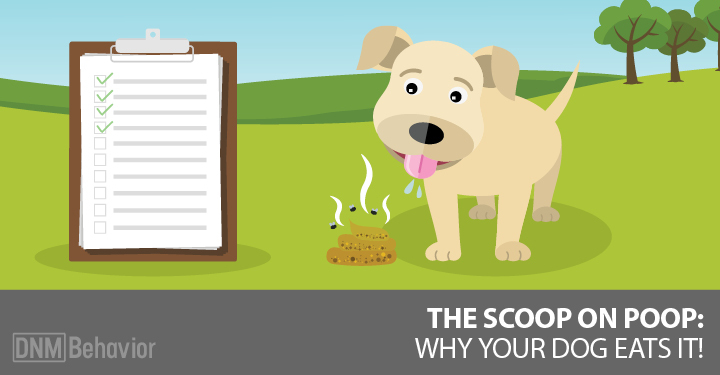 Your dog might get the mites at the dog park, an animal shelter, the groomer or even the veterinary clinic. You may not even know when your dog is exposed. Often the first symptoms won’t start for two to six weeks. Sarcoptic mange symptoms vary. You’ll most likely notice intense itching and hair loss. Ironically, the mites prefer areas of skin without hair. Check your dog’s elbows, armpits, chest, ears, belly and groin. You may see a skin rash or crust formation in the affected area. As your dog scratches the skin, you’ll probably see sores and infections. Human symptoms include a purplish-rash on the arms or chest. The first step is making sure that your dog has sarcoptic mange and not another condition. Diagnosing sarcoptic mange can be difficult. The first test is generally a skin scraping. The scraping is examined under a microscope to find evidence of the mites. Unfortunately, the mites are quick and difficult to catch. About 80 percent of these tests come up negative. However, if other animals in the house are also scratching, sarcoptic mange is likely. Once you confirm that it’s sarcoptic mange you’ll want to isolate your dog. This is because other animals can be infected. Scabicides are powerful chemical pesticides that can have serious side effects. These range from vomiting and diarrhea, loss of appetite, restlessness and tremors. A conventional vet may recommend treating your dog with a scabicide. This is a drug that kills the mites. Typically, your dog will be dipped in a shampoo form of the scabicide once a week for up to six weeks. Most scabicides only kill the mites though, not the eggs, which is why treatment is ongoing. During treatment, your dog will need to be quarantined. At the very least, you’ll want to limit contact with your dog and keep him off the furniture in your home. But owner beware! Scabicides are powerful chemical pesticides that can have serious side effects. These range from vomiting and diarrhea, loss of appetite, restlessness and tremors. Oral and topical medications and injections are other treatment methods. Again, these can have harmful side effects thanks to the cocktail of chemicals in the drugs. If your dog has sarcoptic mange, chemicals aren’t your only option. A holistic vet can help you find something that will get rid of the mites naturally. [Related] Synthetic vitamins are an option, but natural sources are much better. Here are 8 vitamin-rich herbs to add to your dog’s diet. Canine Herbalist Rita Hogan also shared her natural remedies for sarcoptic mange. I really like Barbados nut oil for sarcoptic mange. It’s both insecticidal, anti-parasitic and anti-fungal. It’s also good for other skin-based parasites. Barbados (Jatropha cruces) nut oil is effective against sarcoptic mange, especially when mixed with niaouli essential oil. Niaouli is a relative of tea tree oil but it’s not as harsh. Barbados nut oil is for external use only. Mix 15 drops of niaouli essential oil into 1 ounce of Barbados nut oil. Palmarosa and geranium are 2 more essential oils that are effective against sarcoptic mange. These are the safe oils for topical use (diluted) with dogs. Some people suggest tea tree or clove oil, but these are toxic to dogs and I would NEVER recommend them. Neem oil (Azadirachta indica) from the seeds of the neem plant is another effective oil (I’m NOT talking about neem essential oil). It suffocates nymphs on the surface of the skin and also makes mites come to the surface where they can be killed. Neem oil is anti-parasitic, bacterial and antifungal. Neem also stops the mite’s reproduction cycle. Neem shampoos are good for bathing dogs in when they have sarcoptic mange. Also saturating their skin with neem oil can be really helpful. Mix 7 drops of palmarosa and 7 drops of geranium essential oil into 1 ounce of neem oil. It’s important to apply neem oil twice daily. Use neem leaf infusions as a rinse. Take 3 tbsp of neem leaf and infuse it in 16 ounces of water. Apply and let air dry. Neem leaf can be mixed with turmeric root for an added benefit. Make sure to test patch your dog to see if she’s sensitive to the external use of turmeric first. Infused turmeric in neem oil. 1 small turmeric root per 8 ounces of water. Cut turmeric in small circular pieces and place in a small pan over low heat for 30 minutes with 16 ounces of water. Mix this with the leaf infusion and apply as a rinse for your dog. Apply twice daily and let dry. Do this for 14 days. You can also use neem tincture as a substitute. Mix 30ml of tincture per 1 ounce of water as a rinse. Karanja oil is a good replacement for neem oil. It’s a great anti-parasitic oil. As for prevention, and throughout treatment of course, protecting and boosting your dog’s immune system is key. Add dietary supplements to help relieve itching and support the dog’s immune system. Colostrum, omega-3 fatty acids (like phytoplankton), coconut oil and probiotics are essential. Extra vitamin C, D and A will help boost the immune system. Massage may help reduce your dog’s anxiety during treatment and keep him comfortable. Sprinkle diatomaceous earth (DE) in places that can’t be vacuumed. DE is a non-toxic powder that kills insects by dehydrating them. Allow the dust to settle before letting your dog or anyone else in the area. Make sure to choose food-grade, because agricultural DE has additives that are harmful. You can place this powder in your car or in the yard. Mites that cause sarcoptic mange can survive for several days in your home. Clean your dog’s bedding thoroughly. You might even want to think about replacing it once the mange is cleared up. Clean your house: floors, drapes, your own beds and upholstered furniture. If you can steam your carpets and upholstery, you’re more likely to kill all the mites. Vacuum all rugs and drapes. When you change the vacuum bag or empty the vacuum, do it outside. Wash the vacuum. 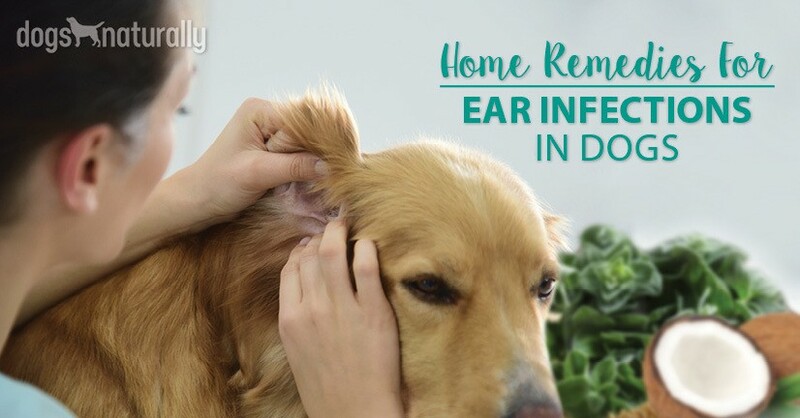 This will prevent the mites from re-infecting your dog. It’s also a good idea to replace your dog’s collar and leash. Mange shouldn’t be considered cured until three consecutive skin scrapings are negative. All the symptoms must be alleviated before you should consider your dog free of mange. The skin should be clear. There should be no more hair loss. Treating your dog may not prevent reinfestation unless your home is totally decontaminated. Also make sure that all your pets are treated. Don’t treat your home before you treat the dog. Clean one room in the home where you can keep your pet after treatment. Think about this as your clean-room. Once your dog has been treated, keep him in this room while you treat the rest of the house. Sarcoptic mange in dogs can be hard to treat, but you can do it. Your dog is counting on you to take care of him.